LGU-General Santos is giving FREE bus and van rides to commuters bound to Koronadal the whole month of September! You read that right! The good news was announced by LGU-Gensan on their official Facebook page on Wednesday, August 23, 2017. Read the post below. From September 1 to 30, city residents who commute to Koronadal City can go there for free, courtesy of the local government. Dubbed as "Libreng Sakay Para Sa Mga Heneral", commuters leaving through the City Bulaong Terminal from 9:00 am to 5:00 pm get free bus and van rides to Koronadal City on a first come, first serve basis. 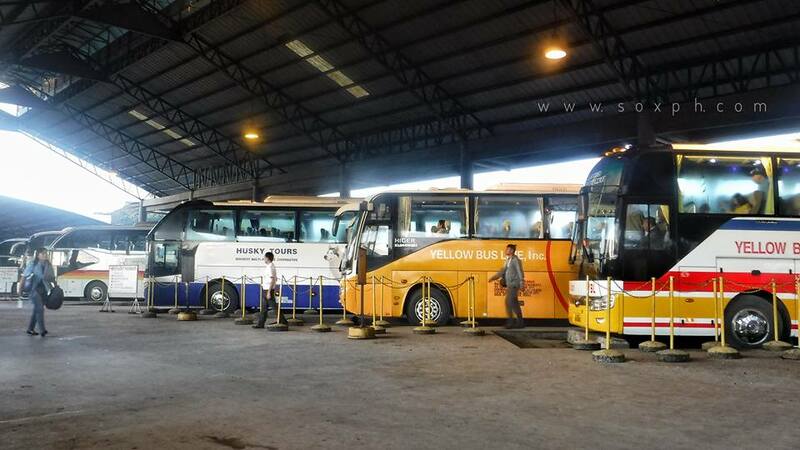 Yellow Bus Lines, Husky Tours and Rural Transit Bus Companies will provide 1 free ride daily for 1 month while Mindanao Star Bus Liner will allocate 54 seats for a single trip on September 1 only. In addition, tricycles accredited by the City Terminal will also give free rides to 1 passenger per trip on September 1. For many years now, this program of the City Administrator's Office, City Terminal Division is celebrated annually in time for City Mayor Ronnel C. Rivera's birthday on the 1st day of September. Daghang Salamat and Happy Birthday Mayor Ronnel!